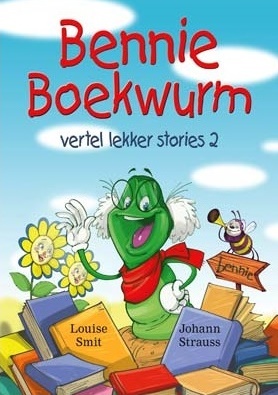 Louise Smit is the creator of many lovable characters, author of a string of children's books and director of children's Television programmes. "Thank you Louise! You are a National Treasure. 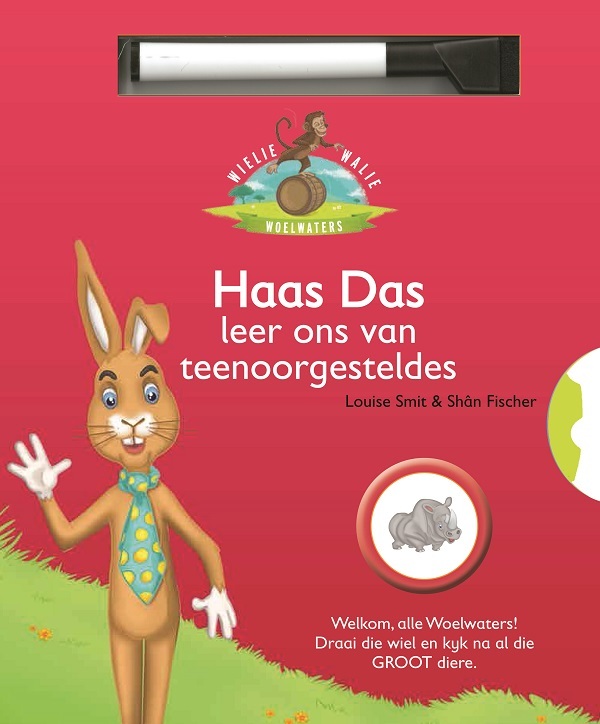 I must say, my Afrikaans was never better than when I was a little, watching Wielie Walie, Haas Das and Mina Moo. Of course I also loved Zap Mag, Pumpkin Patch and Kideo. 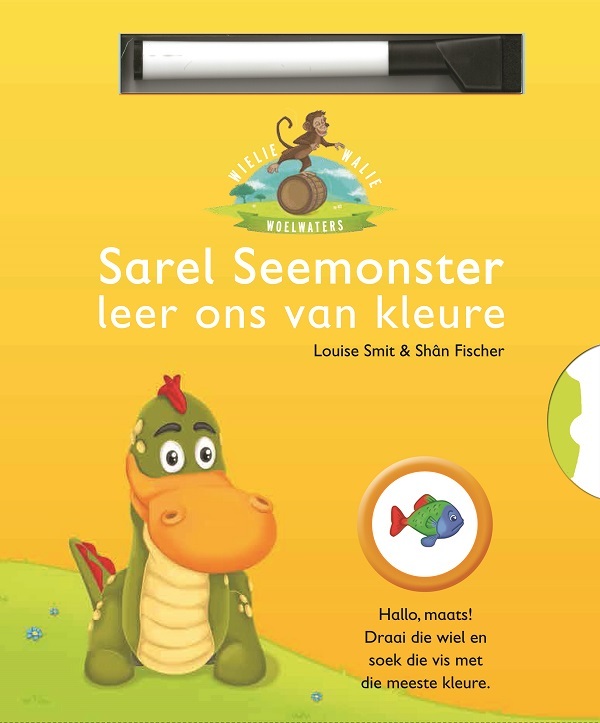 Such creative, fun and brilliant entertainment for kids. Excellent characters too. I wonder if you realise what an incredible influence you have had on generations of South African children? Some of my happiest childhood memories were watching your programs. And I am not alone. There are many facebook groups with hundreds of fan members for the Kideo & Pumpkin Patch groups alone. Once again, thank you so much for the countless hours of entertainment you have provided. 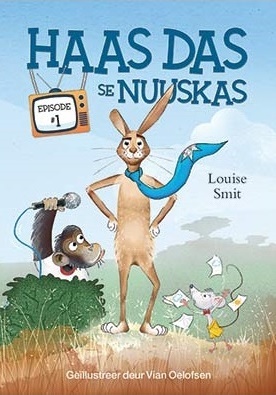 SA children's television today is certainly in dire need of a Louise Smit. 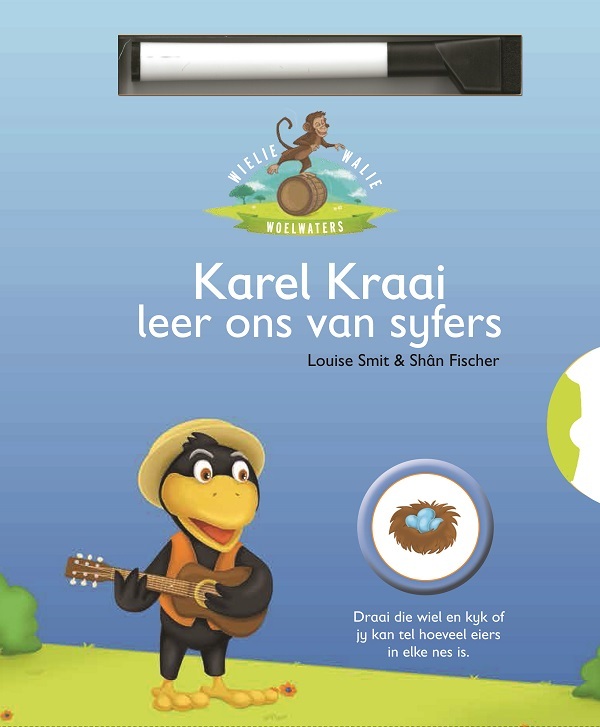 Louise Smit is a creator of multi media products for children: radio, television, DVD's, books and stage. 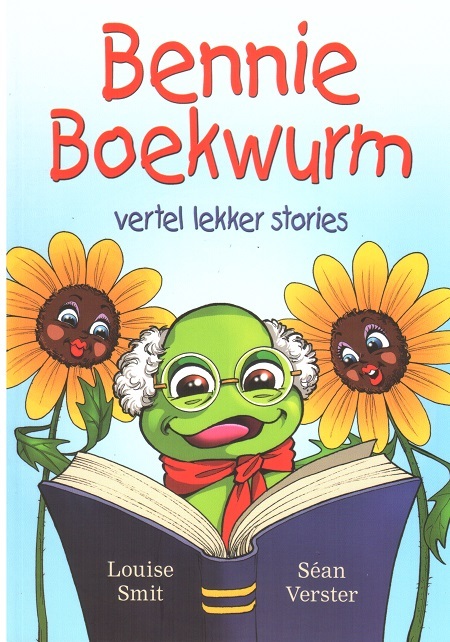 She created the most story characters for children's television in South Africa. She was the first director/producer to use three dimensional puppets on television in South Africa. 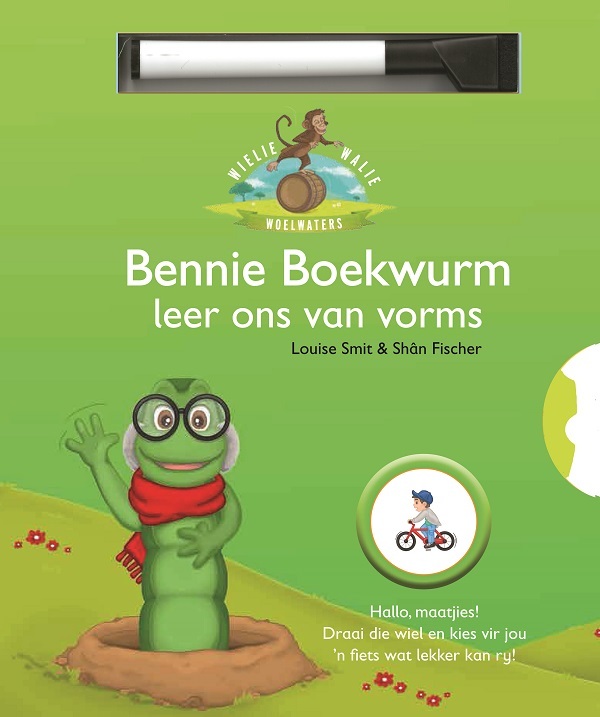 Starting in the eighties, Louise was the first to produce multiracial children's programmes in South Africa. Her initiative to use children as presenters on television was a first in the country. 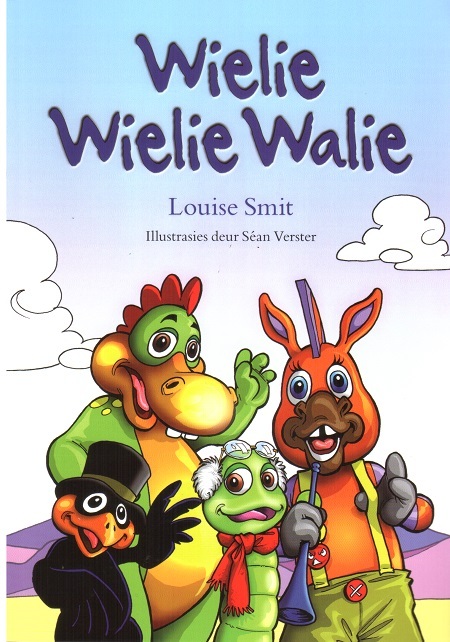 Louise was responsible for the largest number of children's television series produced in South Africa. She was the first in the country to start and run her own fully equipped television studio. 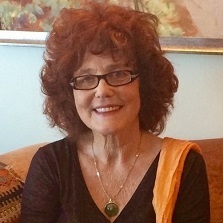 She never stops creating and is still brimful of new children's songs, stories and characters.